I am sure all of you are having your share of the summer, well at least in some parts of the world. I have a recipe for you which would be right for any hot and sweltering day. Raita (rāytā) is an Indian salad/side dish made with creamy yogurt and any kind of fruits or vegetables with a light hint of spice. If you are going through the beauty of nature in this 100 +F, you will need this :). 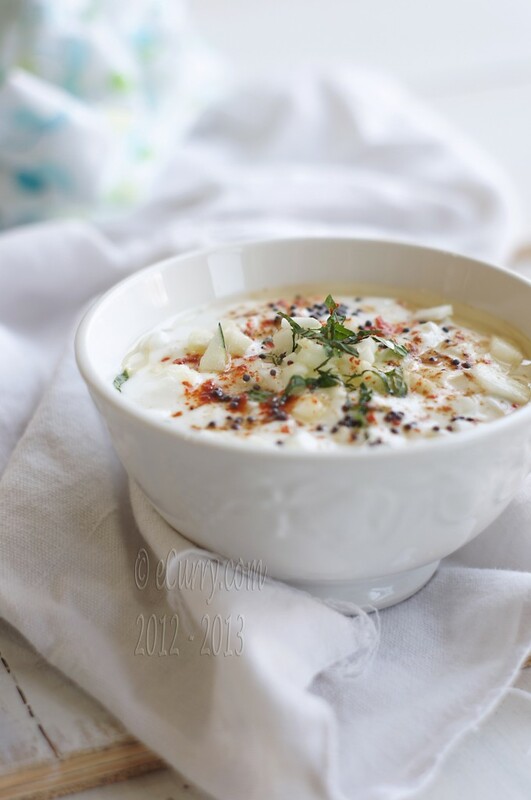 During the hot months of the year, Raita is usually made with cucumber and mint. Yogurt, cucumber and mint are all cooling agents and hence this little side dish becomes a significant part of any Indian meal. It can also be put together in a jiffy. Nothing much is going on at our end except a lot of swimming and apprehending the start of another school year, which is almost knocking at the front door. I have to admit that I am not exactly looking forward to it. I have got used to the slight laid back days full of fun and reading during the past couple of months. What have you been doing? Are you ready for the school yet? While cucumber is a common ingredient, Raita may be made with about any kind of fruit or vegetable or a combination of both. 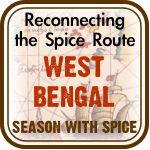 Different regions in India make it differently, spice and flavor it differently and call it different names too. We have been using zucchini a lot this year, ready from the yard. Besides cooling down the body in the tropical summer heat, Raita also acts as a soothing agent and pairs well with spicy and rich food. There are many uses to it. Serve this humble dish as a condiment, dip or relish with flat breads or vegetables. Now, I often make a meal out it, mostly during for lunch when I am all by myself. Finely chopped raw vegetables/fruits (with a sprinkle of nut if you want), with sprinkle of salt and spice to top it off, and it makes a bowlful of easy and healthy lunch. Have some whole grain flat bread on the side to dip in it. I am grateful that my little backyard garden is surviving the heat. The plants go limp and dry, bowing down to the sun and the heat, but they straighten up again in the evening when they are bathed down with splashes of water from the sprinkler. The nature has its way to fight and survive, teaching us resilience. We came back from our trip to find the biggest zucchini I have ever seen in my life! 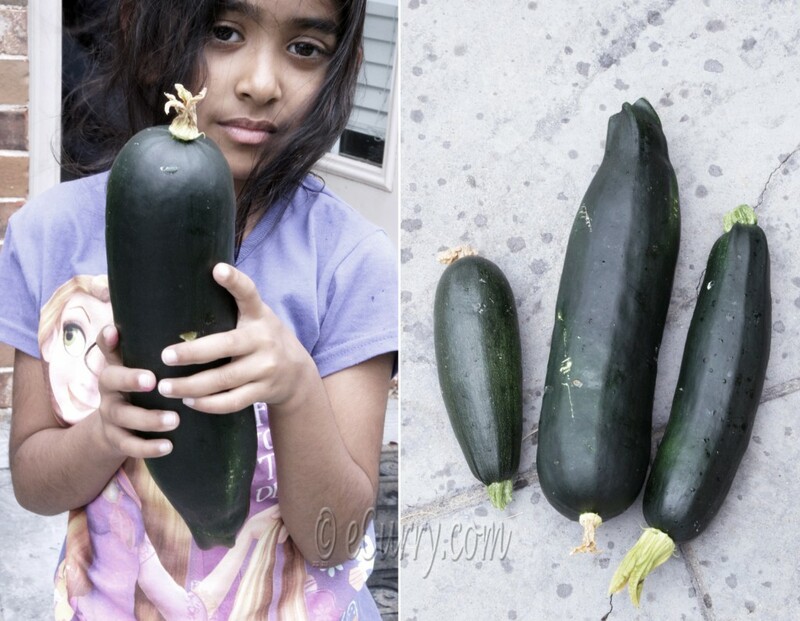 The one on the left (right photograph) seems to be a tiny one is the regular zucchini that you would find in a grocery store. There is nothing more satisfying than cooking with fresh produce from our own back yard. 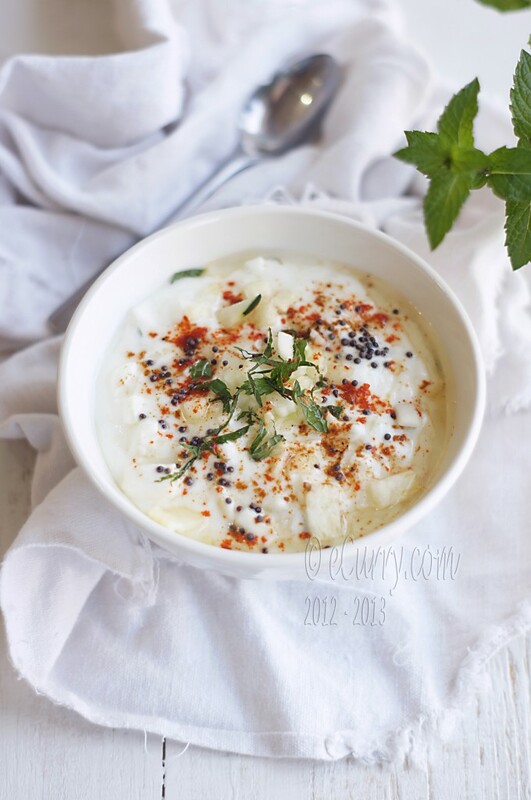 Here is a bowl of Raita with zucchini and fresh mint and a light temper of spices. ***Note here that the amount of zucchini to yogurt is not fixed. There are no rules. Adjust amount of each to your own taste. The tempering of the raita (cooking the hing and mustard in oil, is optional and not always done and it only adds to some extra flavor). If you do not want to do this step, skip it and use the roasted cumin powder to sprinkle on the top instead. NOTE: Make this right when you are ready to serve. 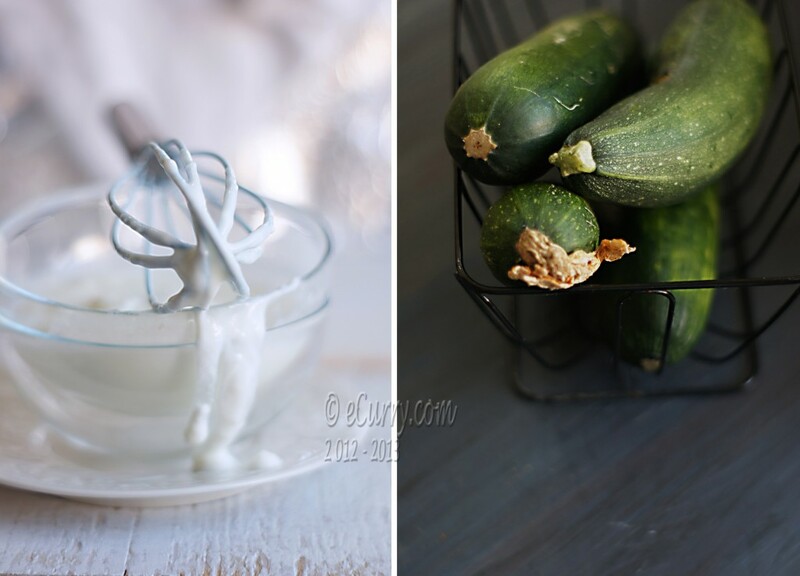 Or whisk the yogurt and chop the zucchini and set aside separately. Combine and temper just when ready to serve. The zucchini will release water as it sits and will make the raita watery. Chop/julienne the zucchini. (Peel the zucchini if you wish). Set aside. 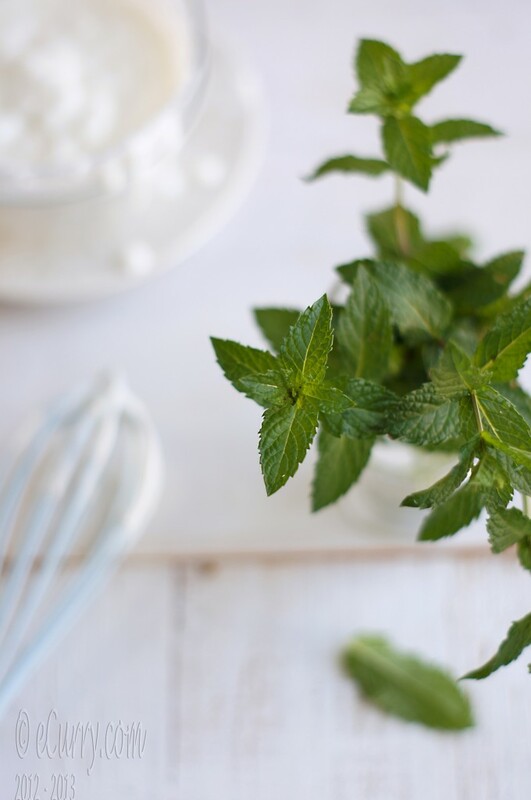 In a non reactive bowl, whisk yogurt, salt, sugar, dried mint and chopped mint leaves until smooth and creamy. The yogurt should be chilled when the raita is served. Combine the zucchini. Sprinkle red chili powder/paprika on the raita. Heat a teaspoon of oil in a small pan. When the oil shimmers, add the mustard and the hing. As the mustard starts spluttering, switch off the heat and move away (the little mustard seeds do fly far). Pour the tempered and seasoned/spiced oil over the raita. Sprinkle roasted cumin if you wish. 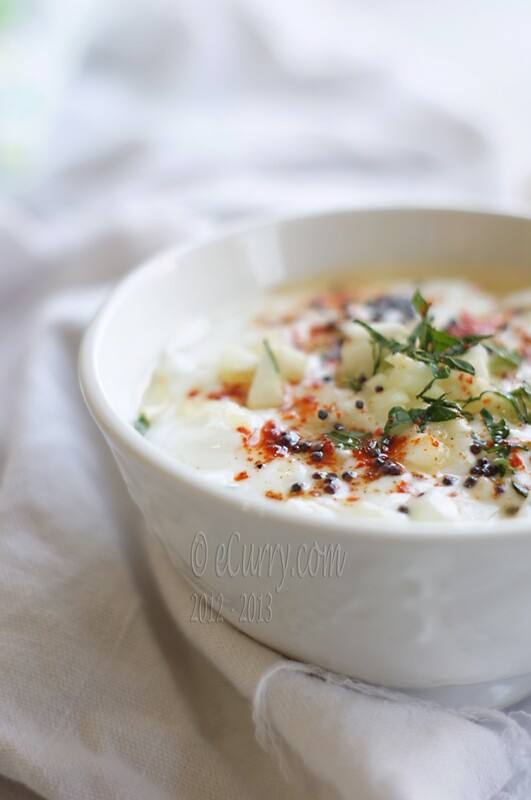 (Personally if I use mint and temper the raita, I usually skip the roasted cumin- but it is your preference). Serve chilled, just as a salad by itself or as a side. 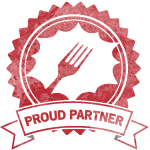 It works really well as a side with grilled food, flat breads and pilafs..
August 10th, 2012 | Category: Condiments, Dips & Sauces, Salad, Sides & etc. it hasn’t rained here for SOOO long and yogurt is my best friend these days. With rice, roti, plain , raita .. give it to me in any form. LOVE the photos Soma .. beautiful! Fresh, flavorful and delicious! A wonderful speciality. fabulous pictures, as always. Perfect for a hot day soma , Lovely pictures as well ! Raita is a great way to use zucchini. I sauté them lightly with a seasoning of mustard and cumin and add to the yogurt. 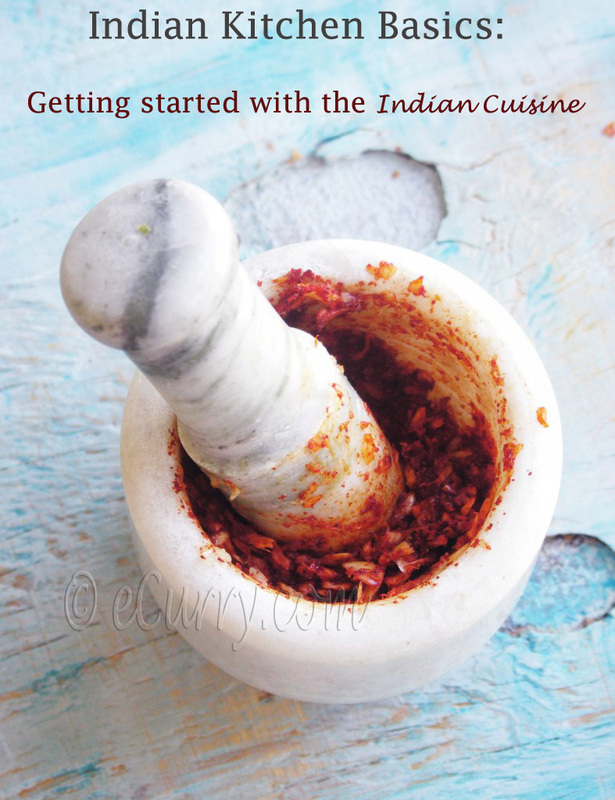 I have been making chutney with it mixed with onion an tomato and that is a perfect side for idli or dosai. Soma, everytime I’m writing the same thing I think. 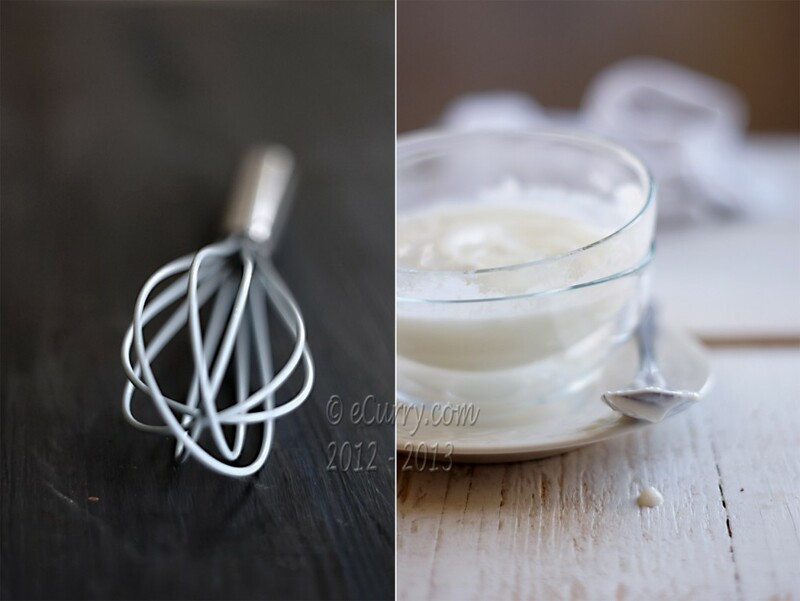 Love the photographs – specially the ones where the yoghurt is dripping down the bowl! super recipe…inviting you to join in Fast food – Noodles event . Gorgeous photos and this sounds so refreshing! I never get tired of the combination of yogurt and cucumber, but I suspect these spices really knock it out of the park. Thank you for the idea, and beautiful pictures. What a beautiful raita Soma! It’s winter in our part of the world, but this would be fantastic any time of the year. Those zucchini are amazing! I don’t think I’ve ever seen such big zucchini. lovely photos as always soma. it is so good to grow one’s own herbs and plants. i can relate to you as i also have a herb garden in my balcony and i am just waiting to start growing more veggies once the monsoon gets over here. 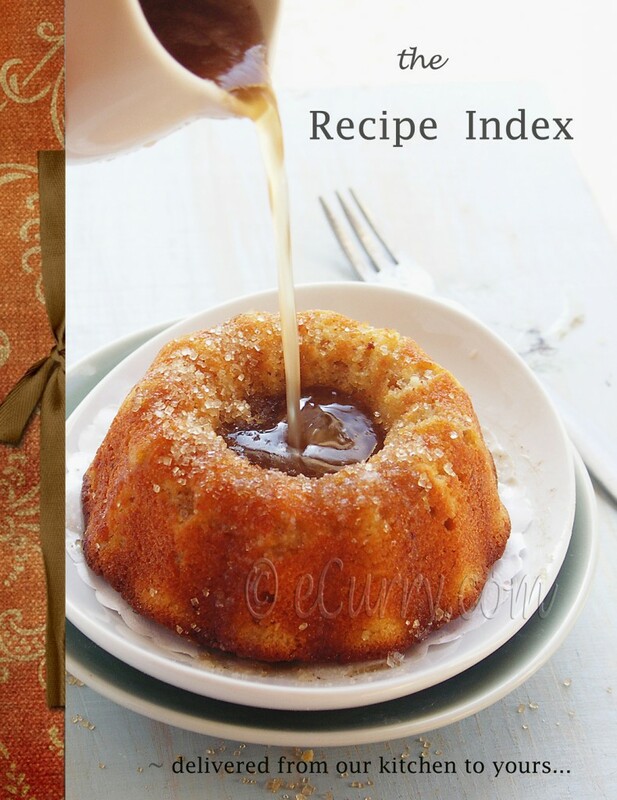 Cool recipe… i can have something for my mom.. 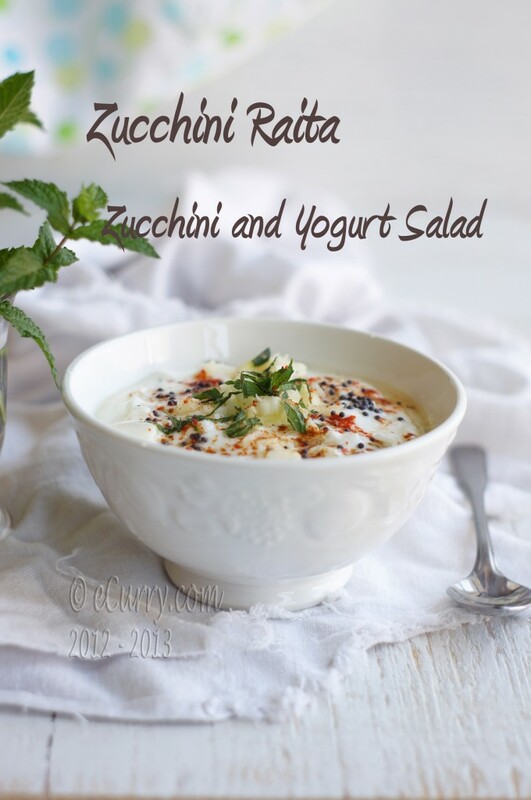 I love raita and I think I even prefer zucchini to cucumber! 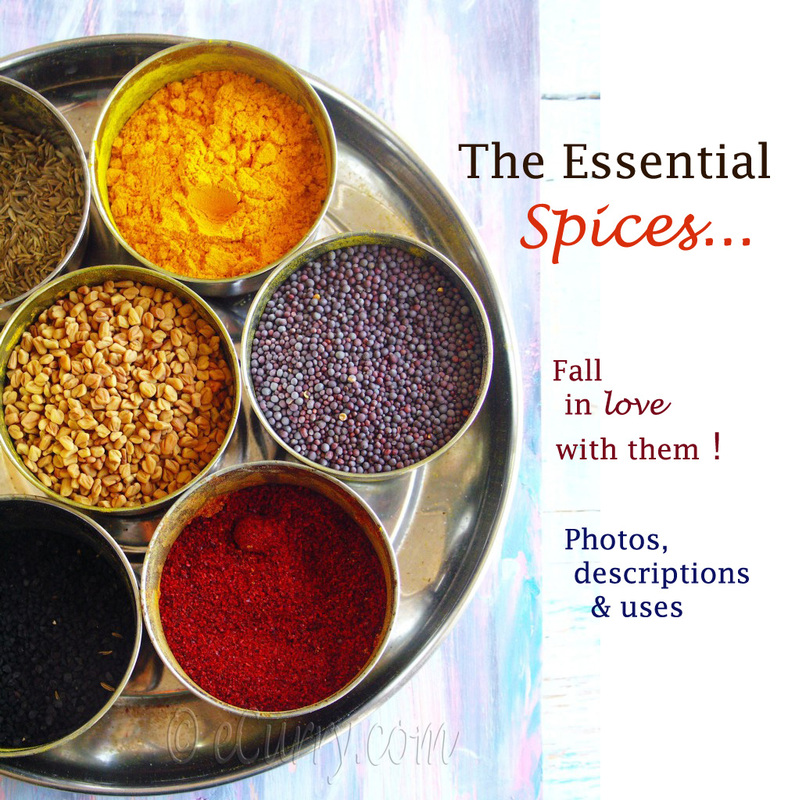 Your version looks just gorgeous: love the colors of those spices on top! It looks soooo good! I make raita but I am never happy with it so I must try your recipe next time. It looks delicious! And is that your daughter? She is lovely! it looks mouth watering.This would be really helpful with khichdi and biriyani. Fabulous photos as well as a beautiful and very tasty looking dish! This is so perfect with rotis or anything. perfect. thanks for the perfect post, loved your recipe. 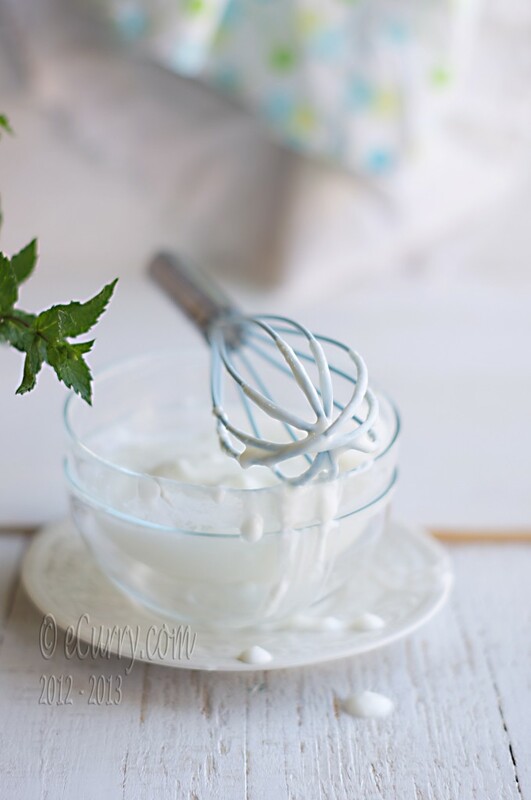 I was just looking for Zucinni Raita recipe and came across your webpage. And I couldn’t wait to tell you how fresh and beautifully composed the photographs are. I’ll have a look at your other recipes after posting this much deserved compliment. I’ll also give a go at this raita today. Thanks for sharing. Looks really good to me. Planning to make this one day. Hope I will keep my word. Anyway, thanks for sharing. Awesome dish this is. Surly going to try this. You have a done a great job. The photographs are really good. Thanks for sharing.